Home > Economic Security > The Governor’s Proposed Personal Income Tax Cut: Who Wins and Who Loses? 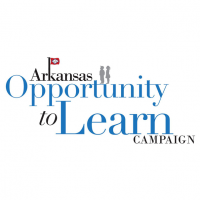 Earlier in the week we examined the winners and losers under the plan developed by the Arkansas Legislative Tax Reform and Tax Relief Taskforce. 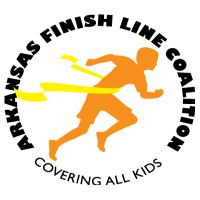 Today we examine the tax cut plan put forth by Governor Asa Hutchinson. Governor Asa Hutchinson proposed a personal income tax cut as part of his balanced budget plan for the 2019 legislative session, released on November 14. The tax cut, which would be rolled out in two phases over four years, would result in the loss of nearly $200 million ($192 Million) in annual state tax revenue. According to a recent analysis by the Institute on Taxation and Economic Policy (ITEP), the benefits of the plan would go overwhelmingly to the state’s richest taxpayers. The top personal income tax rate is reduced from the current 6.9 percent to 5.9 percent over four years. Under phase one, the top rate would be cut from 6.9 percent to 6.3 percent. Eventually it would be cut to 5.9 percent over four years. The standard deduction would be increased from $2,200 for single taxpayers to $6,800 and from $4,400 to $13,600 for married taxpayers. The three income tax tables under current law would be reduced to a single table with three brackets and three rates. It would include a 2.0 percent tax rate for incomes up to $8,000; a 4 percent rate on incomes between $8,001 and $18,000; and a top tax rate of 5.9 percent on incomes $18,001 and over. 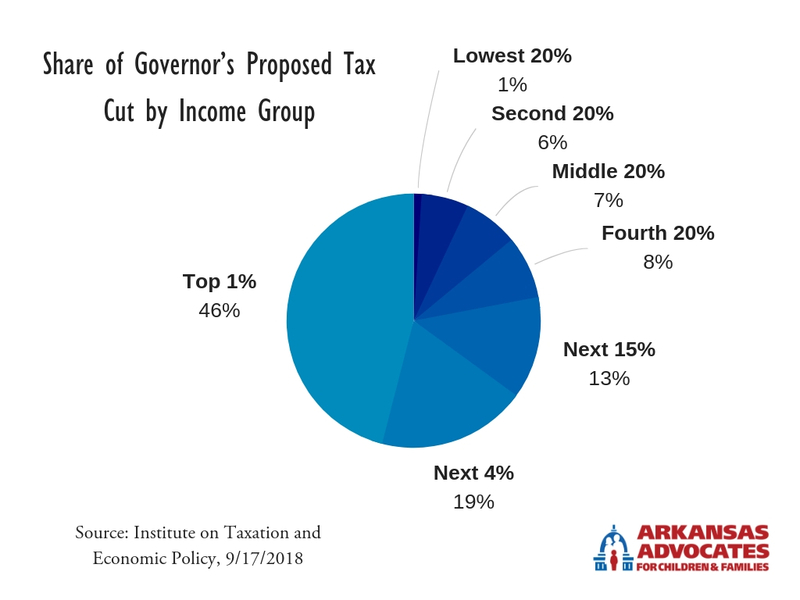 According to ITEP’s analysis, most of the Arkansas taxpayers who would benefit from the Governor’s proposed tax cut are the state’s richest taxpayers. This group also would take home most of the benefits from the tax cut. When fully phased in over four years, less than half (49 percent) of the state’s taxpayers would receive a tax cut. There are big differences by income group in how many taxpayers would receive a tax cut. Just 16 percent of poorer taxpayers with incomes less than $22,000 would receive a tax cut. In contrast, nearly all (98%) of the top 1 percent of taxpayers with incomes greater than $436,000 would receive a tax cut. And the size of the average tax cut would vary tremendously. Including those who wouldn’t receive any tax cut, the average tax cut for the bottom 20 percent of taxpayers would be just $5. The middle 20 percent of taxpayers — those with income between $36,000 and $55,000 — would receive an average tax cut of $52. The top 1 percent would receive an average tax cut of $8,128. Big differences in the size of the average tax cut by income group would remain even if you exclude those not expected to receive a tax cut. The average tax cut for the state’s poorest 20 percent of taxpayers still would be just $33. The middle 20 percent of taxpayers would fare a little better and see an average tax cut of $100. But the biggest windfall would go to the top 1 percent who would realize an average tax cut of $8,269. There also would be big differences in how the tax-cut pie gets divided up. 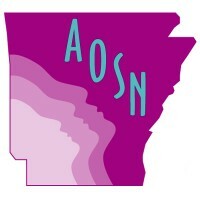 As a group, Arkansas’s poorest taxpayers would see few of the benefits. The lowest 20 percent of taxpayers would receive just 1 percent of the total tax-cut pie, and middle-income taxpayers would see 7 percent of the benefits. Most of the benefits under the Governor’s proposal would go to those at the top. The top 5 percent of Arkansas taxpayers (those with incomes over $199,000) would receive 65 percent of the benefits from the total tax cut. The top 1 percent alone would receive nearly half (46 percent) of the total tax cut pie. The proposed personal income tax cut would impose a double whammy on Arkansas’s low- and middle-income taxpayers. Not only would they receive relatively little of the benefits from the tax cut, they would bear the burden of the cut’s impact on the state budget. The tax cut will eventually result in the loss of nearly $200 million in tax revenue that could be used to pay for the many (and growing) unmet needs in our state budget. This means less money in the state budget for critical programs that could help our children and families thrive and succeed. 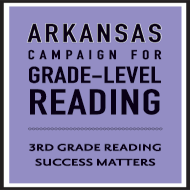 It also means less money for the investments that would grow our state’s economy and help ensure that all children and families, not just those at the top, sow the benefits of Arkansas’s economic growth. But the state budget is the subject for another post on another day. Stay tuned.